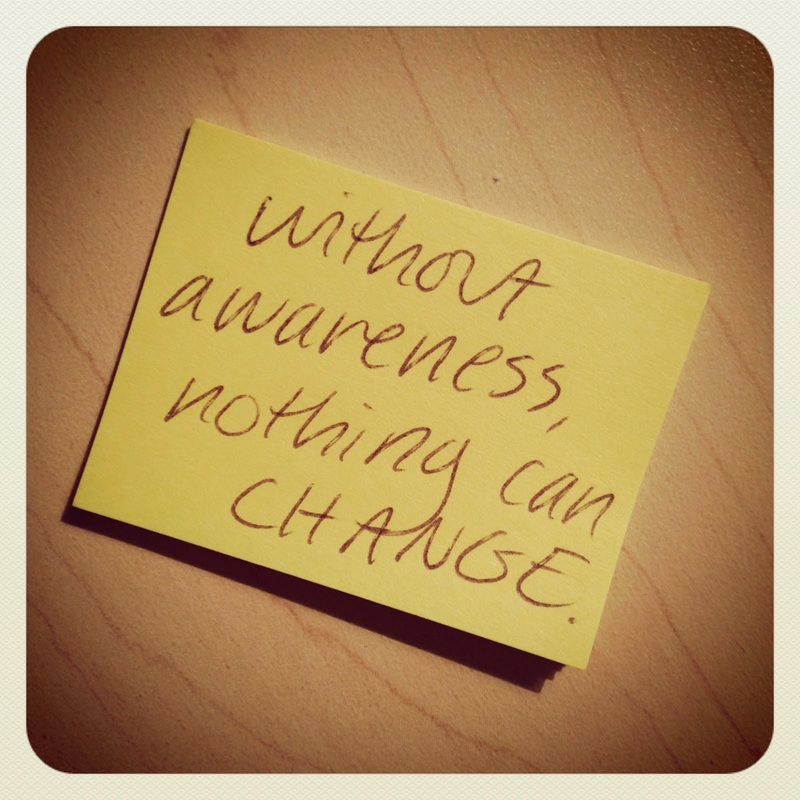 Awareness is a state that you can easily attain. By learning to be aware, you can face any challenge or leverage any opportunity that comes your way! Phones today have Caller ID detection options so that users can choose which calls they must take. So, you can avoid telemarketers, wrong numbers and unknown callers. Just think of how difficult it would have been had there been no Caller ID facility on your phone? You would have been frustrated receiving calls that you had no interest in or answering people who you would have liked to avoid. Quite like the way the Caller ID facility helps you intelligently discriminate or choose between calls, your awareness helps you ignore or deal with negative emotions or energy smartly. Most of the time we get caught up in a spiral of worry, anxiety, stress, anger and self-pity, only because we are not aware that we are walking down that path. One event triggers a negative emotion and we are off on an uncontrolled roller coaster journey feeling anguish and pain. It is only when a new positive event breaks this flow of thought and we actually reflect on how we were thinking till then that we realize the futility in such thinking. You have an inbuilt feature in you called awareness. You can activate that with the practice of mounaor silence periods. mouna keeps you alert and aware and helps you identify ‘unknown’ or ‘undesirable’ or ‘pesky’ emotions who come calling on you. When you are aware, you choose if you want to worry or get angry or feel jealous or scared of something or if you just want to ignore that ‘uninvited caller-emotion’. Activate your awareness mode. Stay blissful!